There is a serious problem for many users today related to Ads by Grato . They just see such ads everywhere and don’t know what can be done to neutralize them all effectively. Plus, they see some strange pop-up windows to distract you all the time. This all makes browsing as a truly annoying experience, and users would like to do something to fix this browser problem. However, they don’t know how to do it effectively. 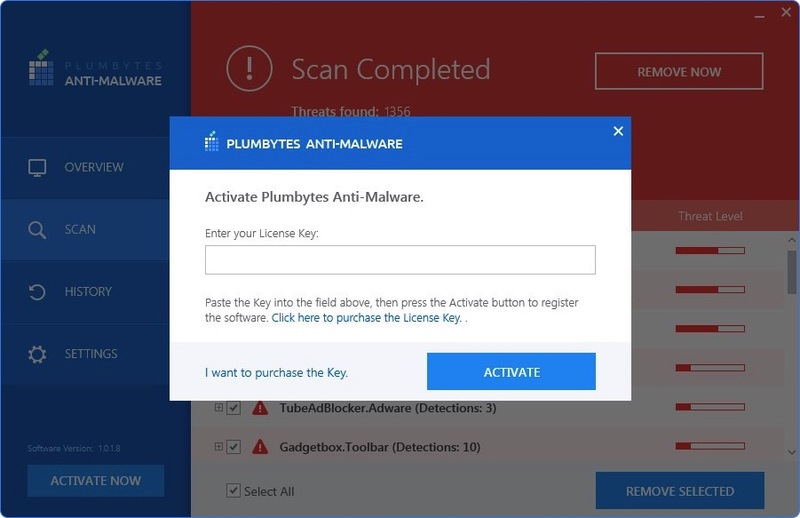 In this guide we will help you to get rid of these nasty Ads by Grato and remove other available malware. Ads by Grato adware is spread today in the web along with many other free programs. You might decide to install some video player, or mp3 player, or some pdf converter, or anything else you want. The danger of free applications is the fact that they’re often closely bundled with many other absolutely useless extras. And this Grato adware is one of such extras, which users surely do not need. Yet, their failure to carefully read the instructions of the setup wizards of such free programs often results in them installing all such useless extras which they surely do not need. 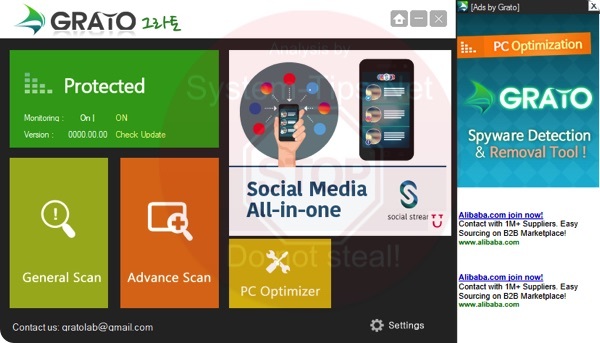 If you want to avoid your PC from being infected with Ads by Grato adware, then you should be very selective what sites you prefer to trust and consider as clean of adware. The sad reality of the Internet today is that even sites like Cnet are actively involved in distribution of adware. This is how they make their money, by the way. Make sure that when you are in the process of installing any freeware you carefully read the instructions of its setup wizard. This is where you will be able to deselect all useless extras from being installed into your PC by default. Always select the option of a custom installation, instead of the standard one. And please read the information contained in the End User’s License Agreements of such free programs, because this is where you will be able to find out all the information regarding third-party software installation offers. 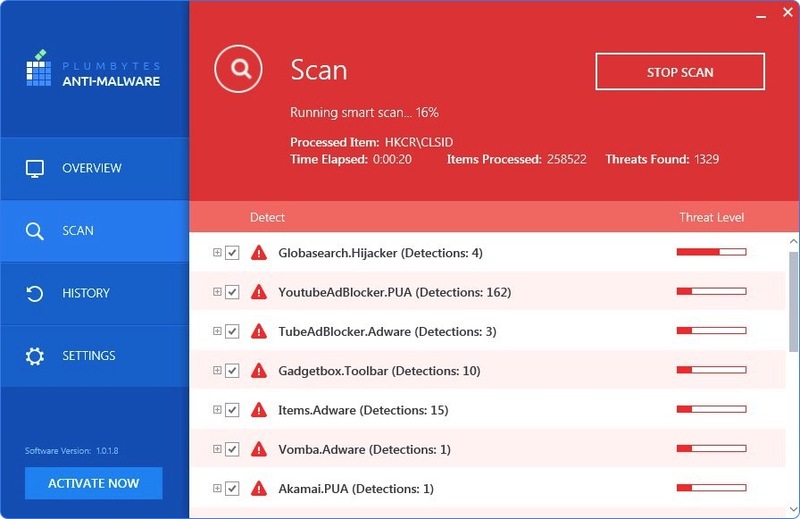 In case your browser has already been infected by Ads by Grato and you see many related pop-up windows in your browser, we recommend you to immediately scan your system with a powerful anti-malware tool that will help you identify all threats in your PC and delete them effectively (with the full version of this program). Finally, you will also need to reset your browser with its help. 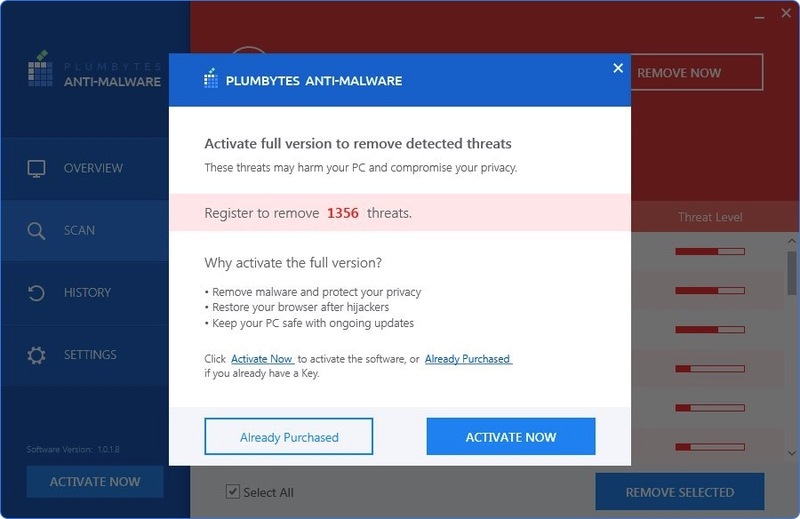 Please follow these automatic adware removal instructions below, or choose another (manual) solution to fix this issue with your browser (also described in the tutorial below). Recommended software to delete Ads by Grato from your PC. Detailed steps to delete Ads by Grato infection.